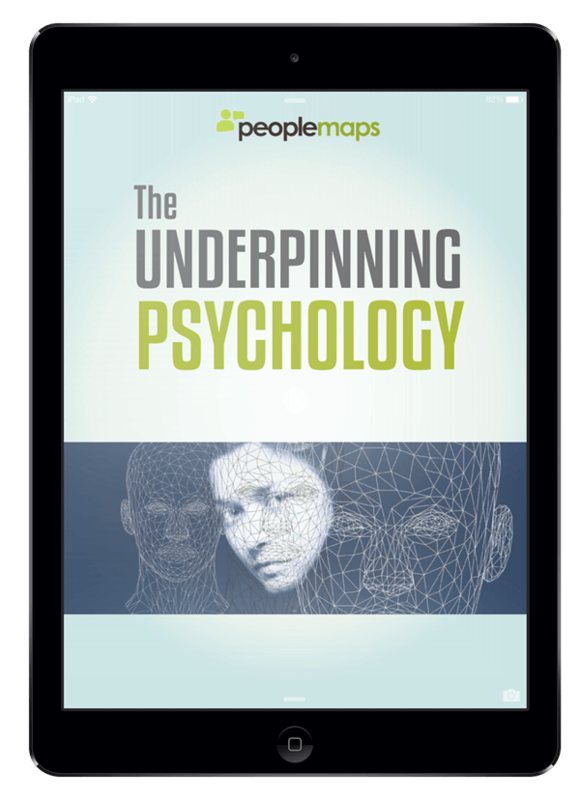 Discover what they don’t teach you at university – the psychology of personality profiling. The course is delivered using online video. Many short videos, make it easy to study when you have a spare 5 minutes. No previous knowledge is required to fully enjoy and benefit from this course. Everything you need to know is provided. 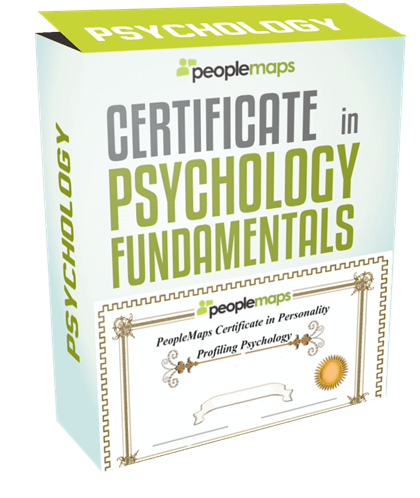 In this module you are presented with several videos describing the underpinning psychology of PeopleMaps. The 12 Laws are very useful and can be used for both personal and business analysis. There is much misunderstood about personality, so the 12 Laws helps to clarify things. 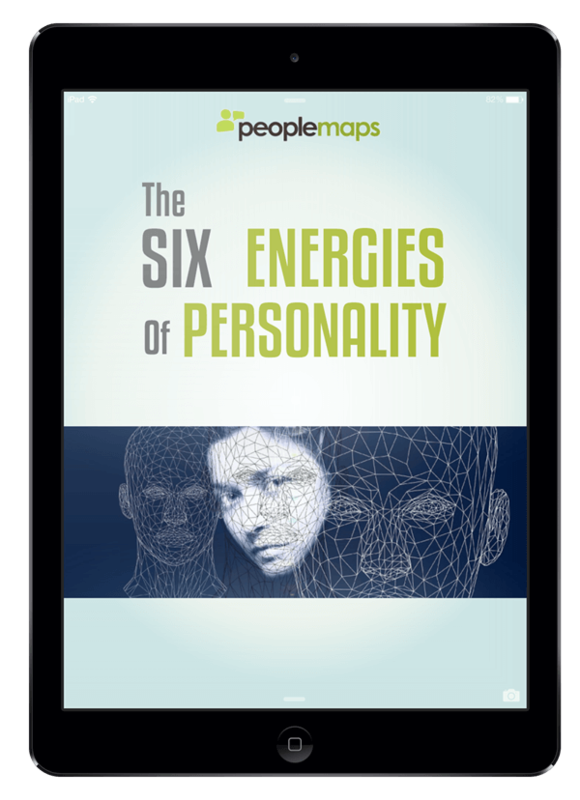 In this module you will discover about the 6 Energies of Personality, which are the building blocks of personality profiling. 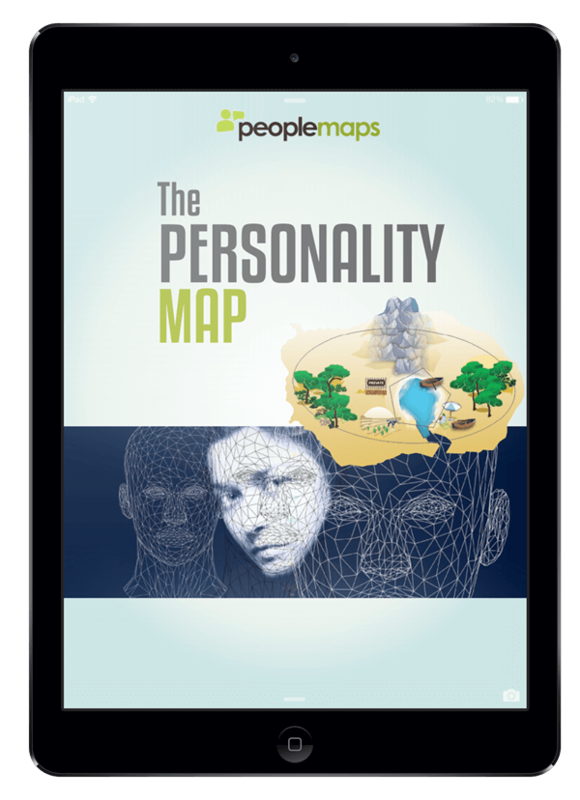 The PeopleMaps Personality Map is a fascinating device. it looks simple and friendly on the surface but underneath it is extremely complex. Over several videos, you will discover how to read, interpret and use The Map. The PeopleMaps Gauges measure very specific aspects of personality. Due to the specificity, the Gauges are very detailed and are very easy to understand. 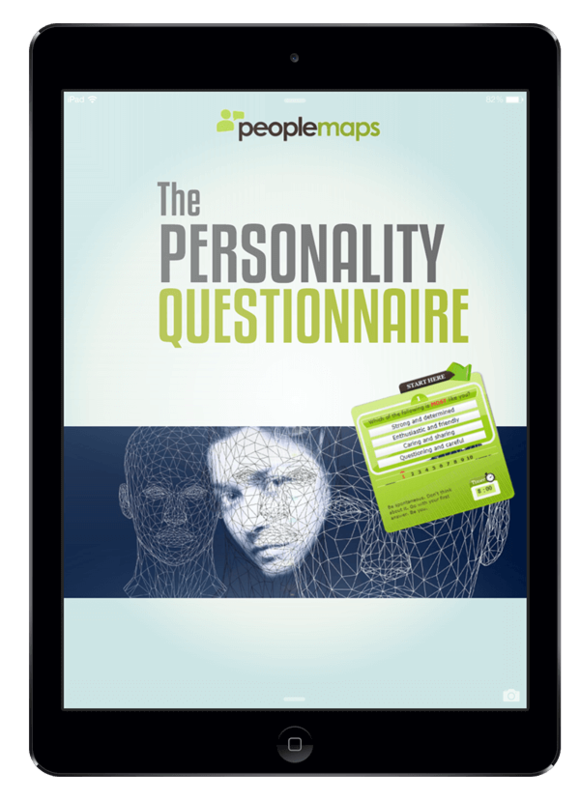 The PeopleMaps Questionnaire’s unique design enables it to gather a lot of data from an individual in only 7 minutes. This module explains how the questionnaire works and why it is so powerful. When you make a purchase you can gain six months access to this online video course. This is more than enough time to complete the course and be awarded your certificate. Extensions are available if required. This is a risk free purchase. 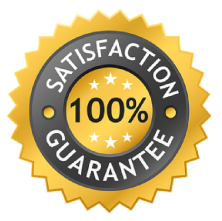 If you are not happy with your purchase, then please take advantage of the money back guarantee. If you are unsure or have questions please contact PeopleMaps directly and we will be happy to answer your questions. “May I wish you every success in this new launch. I’ve never found a hint of anything but well-informed professionalism in everything you do. The support I’ve received from you when in difficult times and the non-quibble response to my concerns always guarantees you my respect and attention when contacted by you. I think your aids to raising self-awareness and overview of the industry of recruitment put many of us who listen to what you have to say at a serious competitive advantage over others who seek to rely on determination and self-criticism to get through; an approach which brought me to the edge of despair and made me easy prey to those seeking to exploit my resources for their own ends. “I have been meaning to email you for some time now to thank you for all the info and insight you have given out to people all over the country. I was made redundant back in February and was unemployed for 4 months afterwards. Your profile helped me open my eyes to new possibilities and after suffering from stress in almost all of my previous jobs, it gave me renewed confidence and completely changed things. I am a much happier, smiley, relaxed person. I feel that I have now become unstuck from the vicious cycle and have the confidence to go forward and make things happen. The turning point was your personal profile, and this is a tool of major importance for anyone trying to achieve something in life. Thank you, Martin, for your help and sharp analysis! What psychology is this based on? PeopleMaps is a Jungian system based on the research of Carl Jung. We offer no-questions-asked refunds to all customers within 30 days of your purchase. If you are not satisfied with our product, then simply send us an email and we will refund your purchase right away. Our goal has always been to create a happy, thriving community. We are confident that you will find the report to be incredibly accurate. We have many happy, repeat customers for PeopleMaps personality reports. This is a professional profiling system.